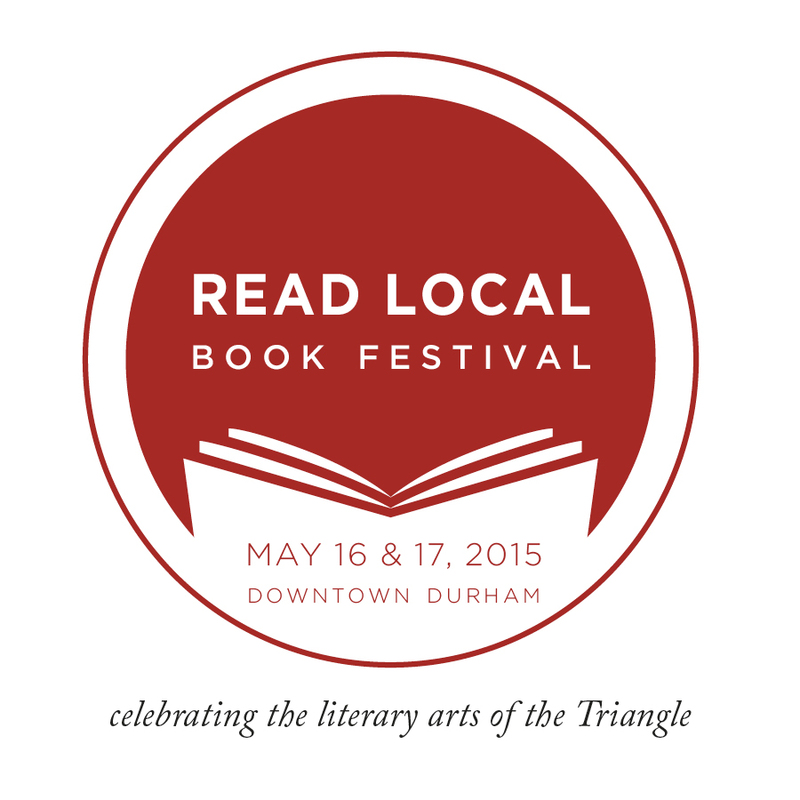 Look for it in 2016. 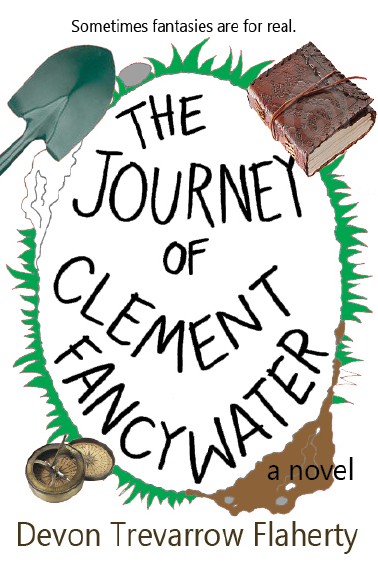 The Journey of Clement Fancywater is a fantasy novel about the modern man, fallen down a hole. Clement is living at home, working as an administrative assistant by day, and playing video games all by himself by night, when he is orphaned at age thirty. His grief, desperation, and homelessness lead him to a park bench where a bizarre two-faced man points him down a rabbit hole toward the Hollow Earth. Is Clement the hero the world needs to save it from a power so insidious the Wide Worlders don’t yet know of its approach? The official e-newsletter for all things Devon Trevarrow Flaherty, The Journey of Clement Fancywater, and The Starving Artist: sign up here. The Journey of Clement Fancywater will be available in paperback from Amazon, Barnes & Noble, B. Dalton, Waldenbooks, and Diesel.